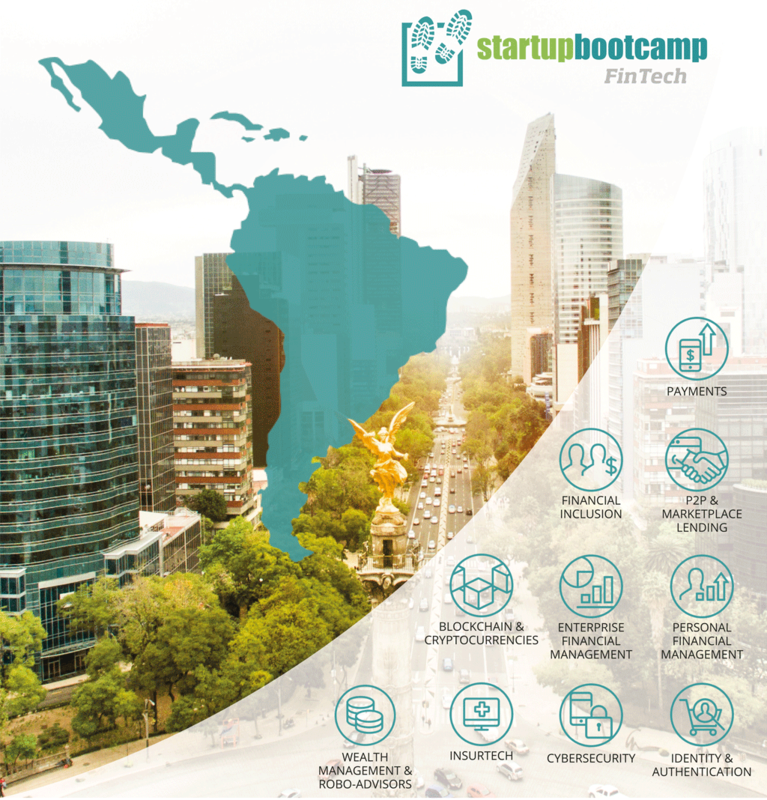 Do you have what it takes to become the next big FinTech Startup in Latin America? If your answer is YES, we would love to invite you to our Startupbootcamp FastTrack event held on May,16th in Mexico City, Mexico! Simply apply here. If you are one of the 10 selected teams, you will have the opportunity to present your startup ventures to our established mentors, business partners and investors. Afterwards, you will get to meet at least 10 Startupbootcamp mentors during five 15-minute 1:1 feedback sessions. 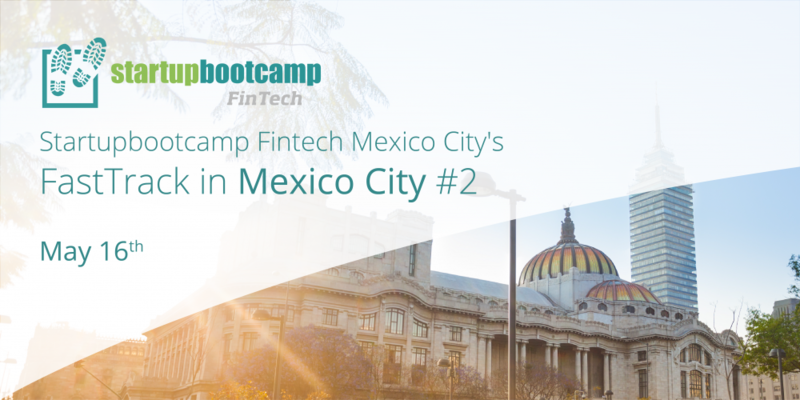 If you are looking for targeted advice from leading Startupbootcamp FinTech Mexico City experts, this is the place for you! Simply complete this short online form to apply for the FastTrack to be held in Mexico City on May 16th, 2017. Applications close 4 days before the event, so make sure you complete your application by then! We invite you to participate as one of the 10 selected startups. APPLY NOW! At Startupbootcamp FinTech we’re looking for top-notch FinTech startups for our accelerator programs, and our Startupbootcamp FastTracks are informal events that we use as part of the screening process. In return, you get instant feedback from our panel of high-profile mentors and a chance to connect with other teams locally. FastTrack aside, you can apply for the Startupbootcamp program starting in July! Simply click the APPLY button on our program’s page, fill in your startup details in F6S and you are good to go!